Beijing, China. ABB’s Low Voltage Products division, a business of the leading power and automation technology group, today celebrated its 20th anniversary in China and announced 58 product launches planned for 2014. 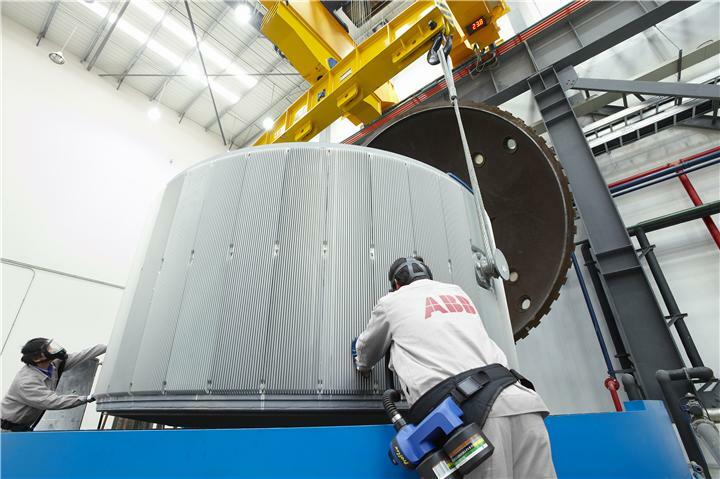 The Low Voltage Products division of ABB first invested in two manufacturing plants in Xiamen and Beijing in 1994 and now has four manufacturing facilities, two logistics centers and sales activities in 270 cities. China is now the Low Voltage Products division’s second largest market. Tarak Mehta, head of ABB’s Low Voltage Products division, explained: “We started our business here in 1994 and have built a very strong team. The business in China is the benchmark for our division. The strong focus on innovation, manufacturing & business performance and customer service are truly world class. ABB’s Low Voltage Products division is a leading provider of a full range protection, control and measurement solutions, for a wide range of electrical installations, enclosures, switchboards, electronics & electro-mechanical devices across all major industries including the residential sector. To mark the anniversary, the business is hosting a customer event for 400 customers in Beijing.